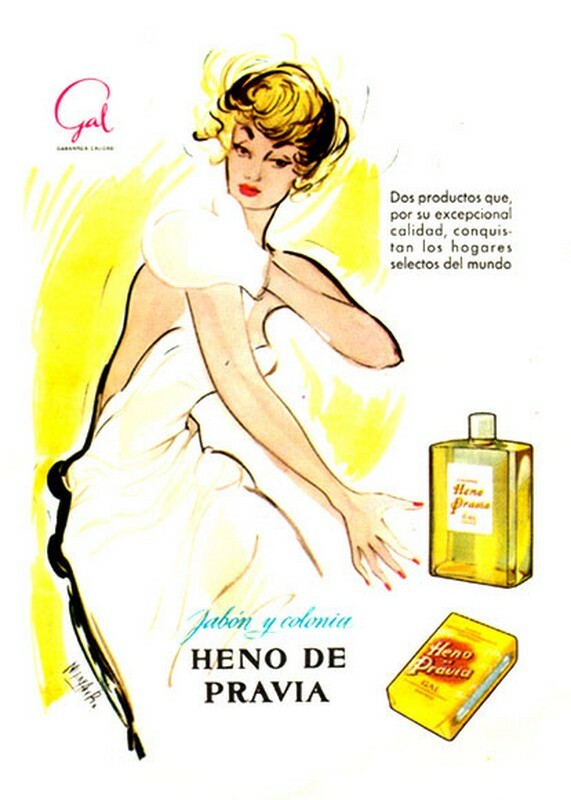 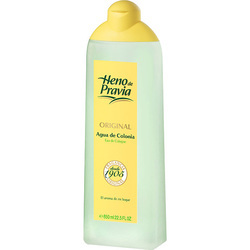 ​Spanish classic Heno de Pravia with the natural scent of fresh mowed grass. A refreshing, popular, light and fresh cologne from Heno de Pravia since 1905. 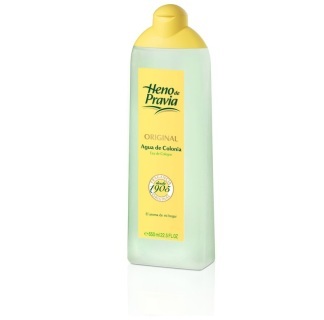 Great for both men, women and children.